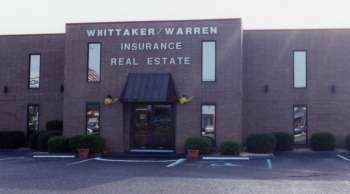 Whittaker-Warren, Inc. is a multiple-line general insurance agency writing all types of insurance. 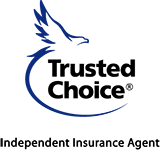 Established in 1906, the company has grown through outstanding service to its policy holders and today is recognized as a leader in insurance in Southeast Alabama. As an independent insurance agency, Whittaker-Warren represents some of the strongest and most reliable insurance companies in the world - companies carefully chosen for their particular specialization and ability to design coverage to fit your personal and commercial needs. The agency is proud to have a reputation for integrity and stability and has been built on three fundamental priciples: partnership, professional claim service and exceptional personal service. It helps to find an agency that you know and can trust. Our staff has the knowledge and experience of our insurance products to provide maximum benefit and protection to our clients. Let one of our licensed professional insurance agents help you with any of your personal or business insurance needs serving Enterprise, Alabama.